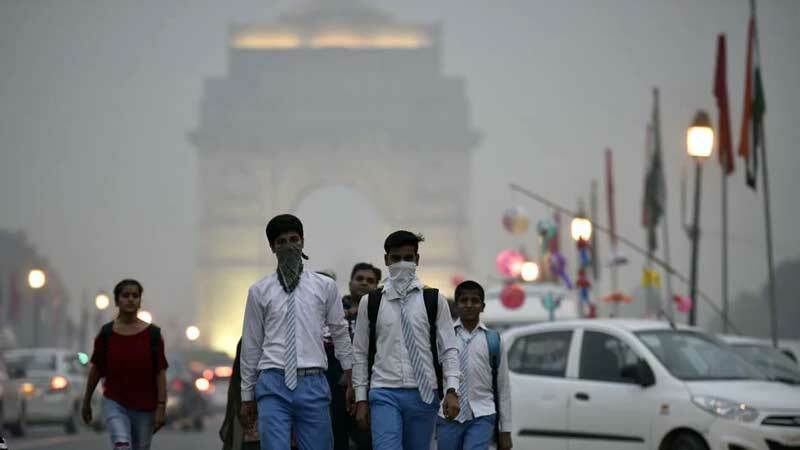 Ambient air pollution shortens an average Indian’s life by over 1.5 years, say scientists who suggest that better air quality could lead to a significant extension of human lifespan around the world. Researchers said that if PM2.5 concentrations worldwide were limited to the World Health Organization’s (WHO) air quality guideline concentration of 10 microgrammes per square cubic metre, the global life expectancy would be on average 0.59 year longer. The benefit of reaching the stringent target would be especially large in countries with the highest current levels of pollution, with approximately 0.8–1.4 years of additional survival in countries such as India, Pakistan, Bangladesh and China. This is the first time data on air pollution and lifespan has been studied together in order to examine the global variations to find out how they affect the overall life expectancy. 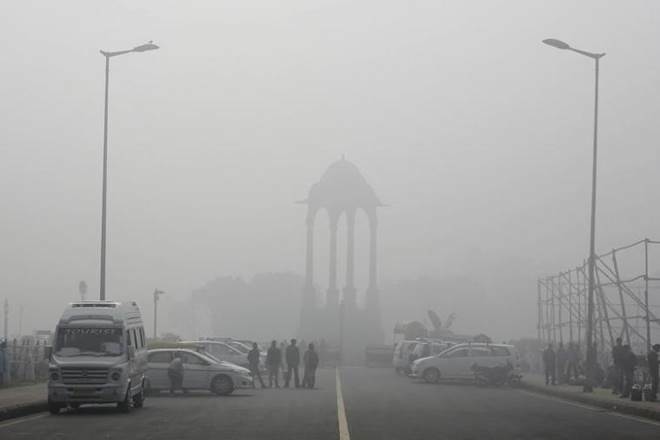 The researchers from University of Texas at Austin in the US looked at outdoor air pollution from particulate matter (PM) smaller than 2.5 microns. These fine particles can enter deep into the lungs, and breathing PM2.5 is associated with increased risk of heart attacks, strokes, respiratory diseases and cancer. PM2.5 pollution comes from power plants, cars and trucks, fires, agriculture and industrial emissions. They found that the life expectancy impact of ambient PM2.5 is especially large in polluted countries such as Bangladesh (1.87 years), Egypt (1.85 years), Pakistan (1.56 years), Saudi Arabia (1.48 years), Nigeria (1.28 years), and China (1.25 years). India had a life expectancy impact of 1.53 years, according to the study. The team used data from the Global Burden of Disease Study to measure PM2.5 air pollution exposure and its consequences in 185 countries. They then quantified the national impact on life expectancy for each individual country as well as on a global scale. “The fact that fine particle air pollution is a major global killer is already well known,” said Joshua Apte, who led the study published in the journal Environmental Science echnology Letters. “We were able to systematically identify how air pollution also substantially shortens lives around the world. What we found is that air pollution has a very large effect on survival — on average about a year globally,” said Apte. In the context of other significant phenomena negatively affecting human survival rates, Apte said this is a big number. “For example, it’s considerably larger than the benefit in survival we might see if we found cures for both lung and breast cancer combined,” he said. 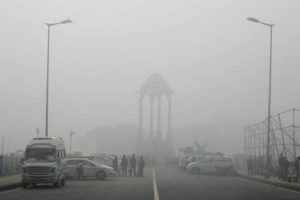 “For much of Asia, if air pollution were removed as a risk for death, 60 year olds would have a 15 per cent to 20 per cent higher chance of living to age 85 or older,” he added. 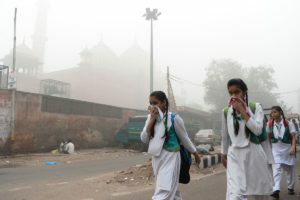 “A body count saying 90,000 Americans or 1.1 million Indians die per year from air pollution is large but faceless,” said Apte. “Saying that, on average, a population lives a year less than they would have otherwise — that is something relatable,” he said. PREVIOUS POST Previous post: Meghan Markle To Attend Nick Jonas & Priyanka Chopra’s wedding?